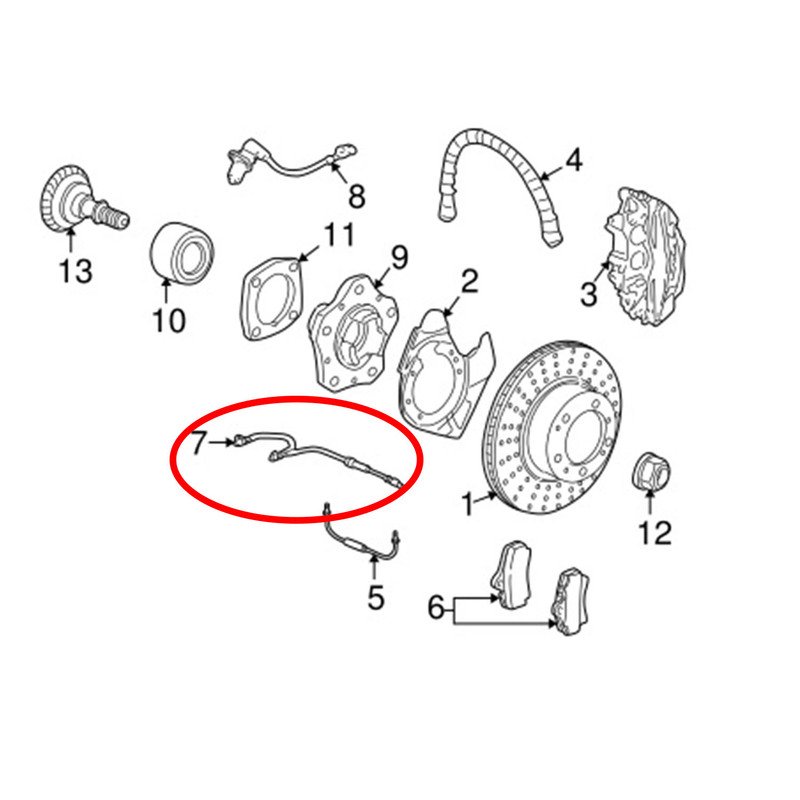 New OEM brake pad sensor, please see fitment chart below. Price is per each. 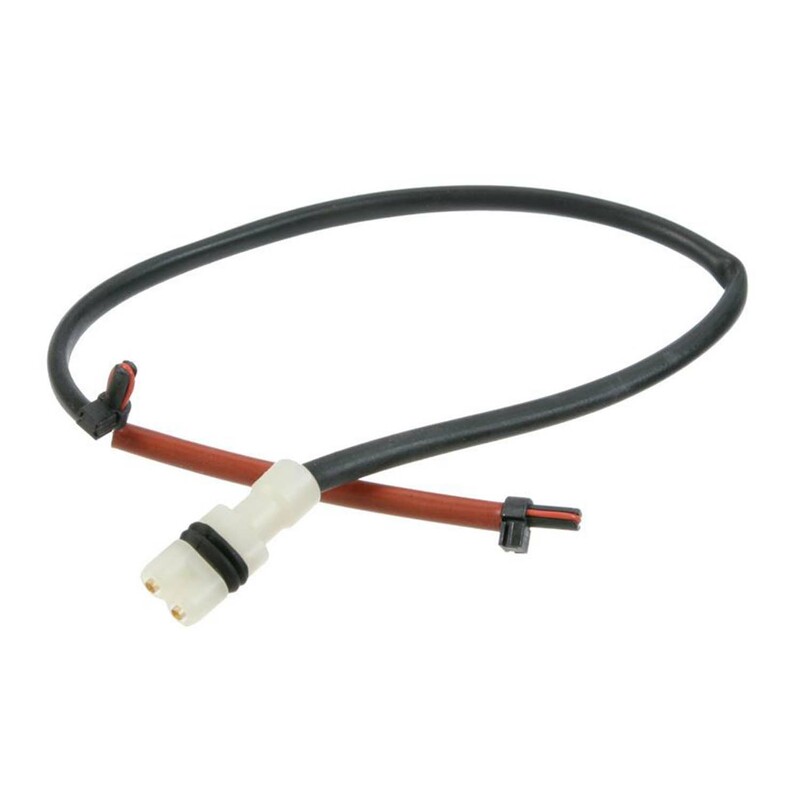 For cars without carbon ceramic brake option.